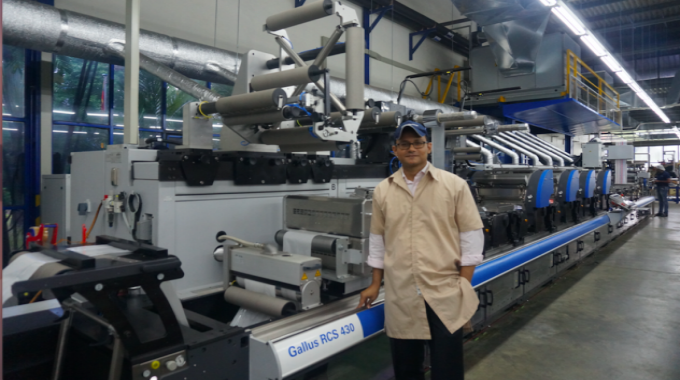 Printcare, based in Sri Lanka’s capital Colombo, recently installed a 10-color Gallus RCS 430 press to print pressure-sensitive labels, as well as a 10-color MPS EF press for its tea bag tags and envelopes business. On September 4, 2017, the company invited its customers to launch its new presses and show off its printing capabilities. 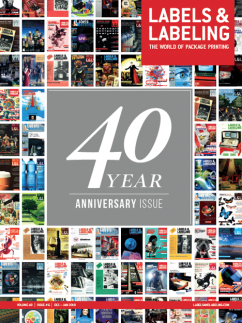 Printcare is Sri Lanka’s largest exporter of packaging, with its products being used in over 40 countries worldwide including the UK, Europe, Middle East, Russia, and China. It has been using narrow web flexo machines to supply the global tea industry for over 30 years. Printcare expanded into the security printing business in 2007 and then into the self-adhesive label business in 2014, with a second hand UV press, and is a prominent player in Sri Lanka. ‘Exports are crucial to our growth strategy because we understand that relying on the Sri Lankan market alone limits our opportunities. 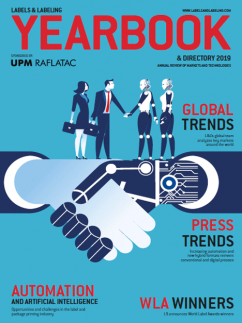 To fuel growth, we have augmented our existing capabilities with two highly configured presses to cater to both domestic and export markets,’ explains Krishna Ravindran, general manager at Printcare. Approximately 70 percent of the group’s combined turnover is from products leaving the island, including its offset unit, which also leads the country in exports. 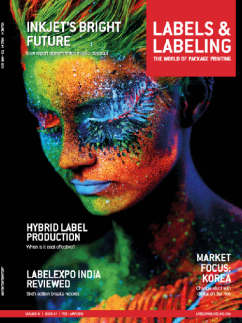 Printcare’s label business currently caters to the local FMCG and pharma markets with pressure-sensitive labels, and aims to start exporting to Asia and the Middle East soon. ‘It’s about building a sales channel into these markets. Given our expertise in catering to export markets and our geographic location we can offer great service, lower prices and less turnaround time into many countries while still offering high quality labels,’ Ravindran assures. Sri Lanka still brings in a large amount of labels from abroad, but the local customers want to reduce their dependency on imports. Therefore, Printcare has worked towards successfully supplying the local market and matching the high quality of imported labels that Sri Lankan consumers used to. 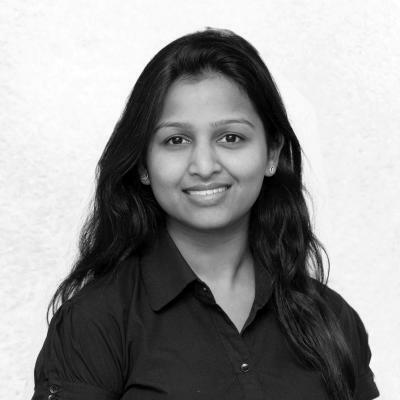 ‘Imported labels are very high quality and so the consumers are used to that quality and sophistication. Our new presses allow us to do a lot of value addition on labels, and we are cutting lead times and costs for our customers. It is imperative that we differentiate ourselves from others to be able to grow and be profitable,’ adds Ravindran. After investing in new presses which have enabled the company to be more efficient and productive, it has made a strategic decision to continue to run the more advanced machines and stop running the others. ‘We would like to bring the same finishing to labels that we have on cartons. We are in the process of implementing the right workflow and working with our supply partners to get the productivity and automation we desire,’ Ravindran says. The pressure-sensitive market in Sri Lanka is still small, but growing fast. ‘It is a nascent market and the volume of pressure-sensitive labels has doubled in the last five years, albeit from a very low base. 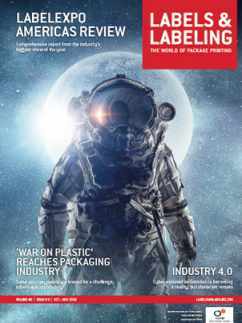 Demand for wraparound and in-mold labels has just started growing in the country,’ says Ravindran. Printcare is also in the process of breaking into the liquor segment, where wet-glue labels still dominate. Printcare has two plants in Colombo, one each dedicated to offset printing and flexo printing. The offset unit that prints cartons also houses a research and development center that enables the company to do value-added printing. Printcare has a sales and service office in London, UK, and has opened another one in Myanmar. The company also has a manufacturing plant in Coimbatore in South India, and will soon have a new MPS press running in the Indian factory. The company is in the process of implementing end to end automation in all its plants.